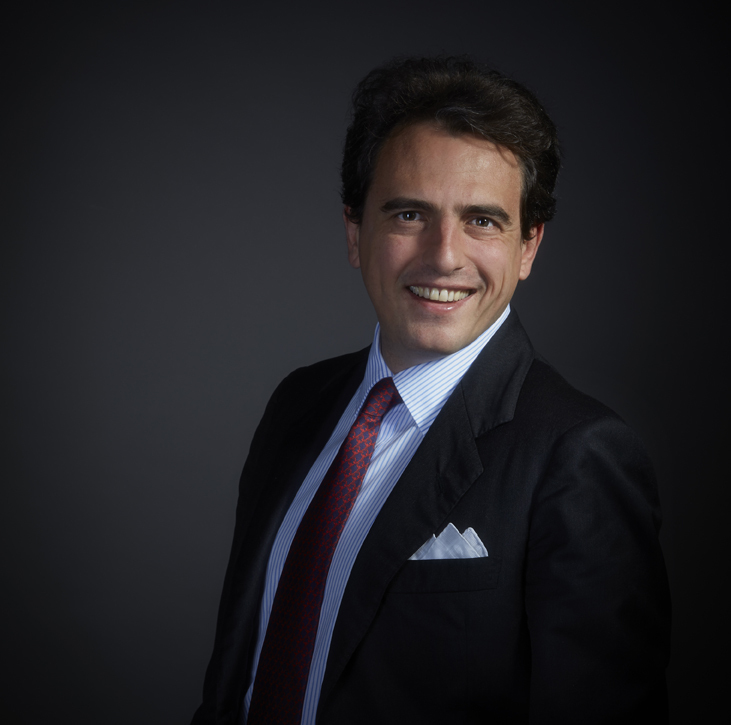 Niccolò is of counsel at Giovannelli e Associati. Niccolo' is head of the White Collar Crimes Department, he focuses on both judicial and extrajudicial matter. Concerning the judicial activity, he has been involved in relevant criminal trials in Italy in matters of corporate liability, market abuse, bankruptcy, tax law, HSE crimes, public and private healthcare provision, and of crimes against the public administration. He has also been diffusely engaged in lawsuits against companies investigated pursuant to the Legislative Decree n. 231/2001. Niccolò attends to Italian and multinational corporations, also listed, operating among others in the sector of manufacturing, financing, energy and publishing and copyright, as well as in public works, environment, public and private healthcare. Furthermore he provides legal advice to foreign clients, in particular investment funds, with due regard to problems related to criminal law that may arise from activities exercised in Italy. He is also specialized in counseling related to the provision of compliance programs pursuant to the Legislative Decree n. 231/2001 and is Member of the Watch Structure in national and international companies, also listed, as well as in Agencies of public law. Niccolò is Professor at the Università Europea di Roma (International and comparative criminal procedure). He has also been assistant professor of Criminal Procedure at the Università degli Studi of Milan. Niccolò has recently earned the degree of Criminal Defense Lawyer recognized by Unione Camere Penali Italiane - UCPI (Union of the Italian Criminal Chamber). Niccolò graduated in Law with full marks at the Università degli Studi of Milan and is qualified to practice in advocacy in 2002, admitted at the bar of Milan. He is admitted in front of the Italian Supreme Court. He is author of many publications of criminal law and of criminal procedure, among which the criminal section, concerning bankruptcy, of the Manuale Operativo del fallimento (Il Sole 24 Ore, 2007) and Il Professionista Attestatore: relazioni e responsabilità (Giuffrè, 2014). Niccolò is also speaker at national and international congresses dealing with his fields of expertise. Languages: Italian, English, French, Portuguese.